Two adult Western Cattle Egrets were present on the settling pool at Dhahran Hills on 24th June which is an early return date for the species to the Eastern Province. They are now being seen in every month and are progressively becoming a commoner species as the years go by. The two birds were in full breeding plumage, but there have been no indications of the species breeding in Dhahran. 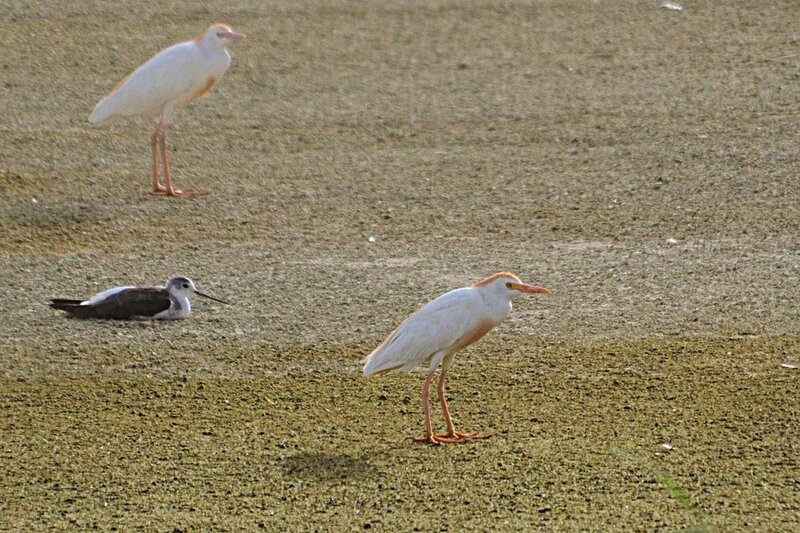 A Western Cattle Egret was also seen at Jubail Corniche a few days earlier so they are obviously returning now. Eastern Cattle Egret has been seen occasionally in the United Arab Emirates, but I have not seen any birds resembling this type in the Eastern Province so far although I am always on the lookout for them. 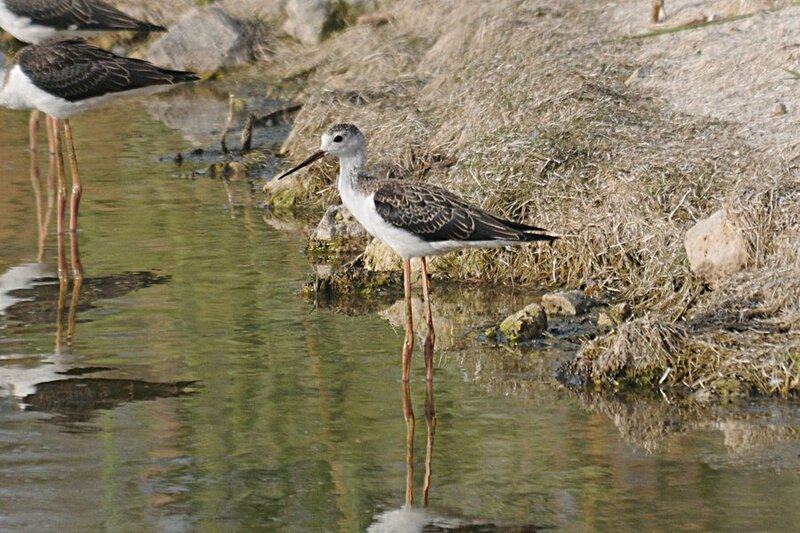 Other birds seen in Dhahran Hills included 58 Black-winged Stilts, including many well grown juveniles, 15 Kentish Plovers, thee Little Ringed Plovers and seven Rock Doves. Three Barn Swallows and two Sand Martins were catching insects over the percolation pond and Clamorous Reed Warblers were busy catching insects in the reeds, presumably to feed to their newly hatched young? With other Clamorous Reed Warblers still singing from the reeds. Five Blue-cheeked Bee-eaters were present in the trees surrounding the pond and a single European Bee-eater was present in the same area. 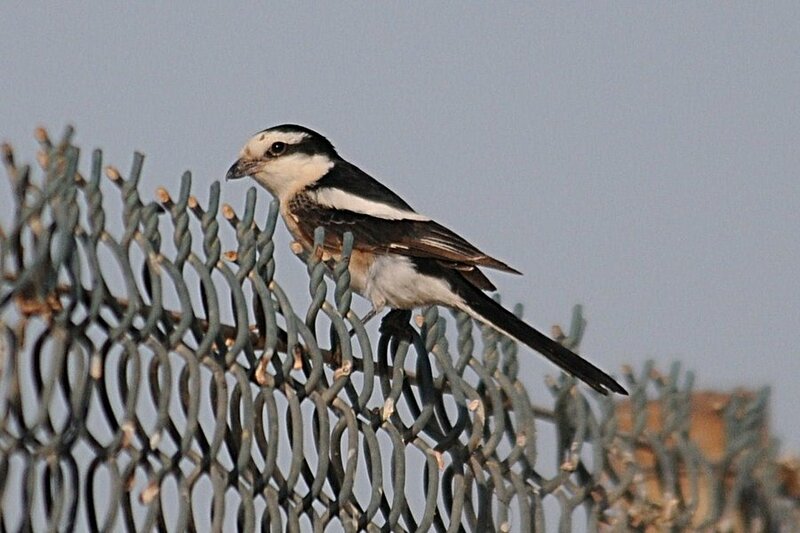 The Masked Shrike was still present in the same area as normal and has now been around for more than a month.